Melbourne households could see the ”water use” component of their water bills increase to encourage water wallies to save more water, under a new strategy released by the state government on Monday. As part of the strategy, launched by Water Minister Peter Walsh, households would also be given more flexible pricing options to suit their circumstances. Melbourne’s Water Future draft plan aims to save Victorians $7 billion by 2050 by increasing the use of rainwater, stormwater and wastewater for non-drinking purposes. Mr. Walsh took a swipe at the former Labor government, saying the strategy would ensure consumers would not be subjected to ever-rising water bills due to poor planning decisions such as Victoria’s desalination plant. The average Melbourne household pays 55 per cent in variable charges – for water use and sewerage disposal; and 45 per cent for fixed service delivery charges. Under the initiative, the variable component would be even higher. Other initiatives proposed in the strategy include improving the implementation of stormwater-management requirements for residential subdivisions, which are ”currently not being implemented consistently”; and extending those requirements to ”other types of subdivisions”. 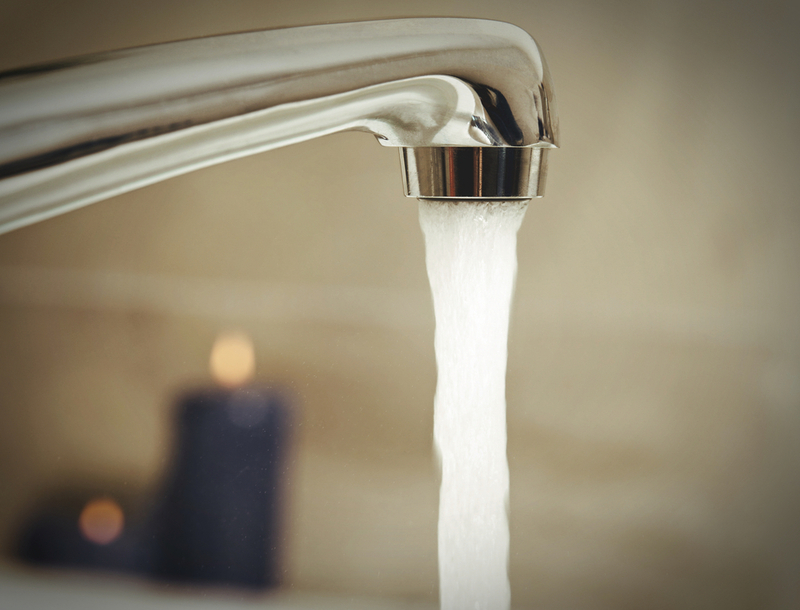 The launch of the draft strategy comes a week after the Essential Services Commission announced that the water bills for Melbourne households would rise by as much as $220 this financial year, largely driven by the cost of the desalination plant. Developed by the Office of Living Victoria, the strategy aims to reduce demand for mains water by up to 45 per cent and reduce energy use in the water sector by as much as 35 per cent.